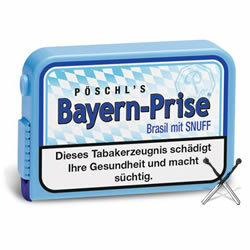 Great snuff. It has a hint of bown sugar. Use sparingly because it's rather powerful.